Memo.cash math: How big do blocks need to be to handle twitter on-chain? The new twitter-like memo.cash has gotten a lot of attention since it has been released a couple of days ago, and created a lot of enthusiasm and excitement. I mean, how cool is that? A social network, on-chain, completely uncensorable? 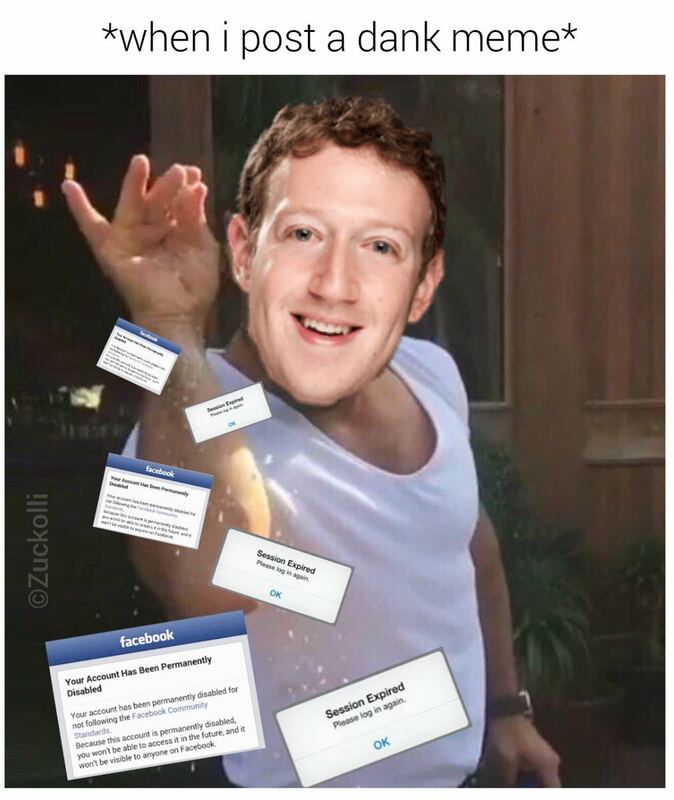 This is exactly what we need in times of Orwellian hate-speech laws and ZUCC memes. But among the enthusiasm was also a nagging voice, saying, Well this may be great for adoption in the short run, but won't it bloat the blockchain to an unbearable size? Twitter handles millions of tweets per day. Blocks will fill up too fast and the network either collapses or only a handful of miners will be able to validate the chain anymore. This question bugged me, too, therefore I set myself the task to examine the following question: How large would blocks have to get to handle the entire Twitter load? So let's get some numbers. I had to gather some data myself, which can be found in behind the paywall. Twitter handles 500,000,000 tweets per day. So we just multiply that by the size of a memo, right? The sizes on the description of memo's protocol are wrong, at the time of writing. I had to measure it myself: A “follow user” action takes 20 bytes as address, not 32, and a “like“ action takes 32 bytes as transaction hash, not 20. The size of a memo is dependent on the number of characters used in the memo, which is 76 at most. However, in this May's hard-fork, the OP_RETURN opcode will be able to handle 220 instead of 80 bytes - this means Memos can be up to 216 characters! That means that we should take this lifted limit into account. A memo is 206 bytes + number of characters used. If we have 150 characters per memo (on average) that's 356 bytes per memo. This means that the Bitcoin Cash blockchain would grow by 178 GB each day, which would means a block size of 1236 MB. That sounds... Oddly realistic? The Gigablock Testnet Initiative already mined a 1 GB block, so 1,2 GB should be fine in the near future! Considering this is Twitter, I mean, Twitter, that's pretty impressive, to say the least. However, we can also like tweets, as we can do with memos. There's no official number on how many likes a tweet receives on average, so I gathered some data myself. I collected 1,252,199 tweets containing the words the, be, to, of, and and a, the most common English words (you can't just get any tweets using the Twitter API). The tweets had to be some time ago, such that enough people could like them, therefore I only collected until one week ago (the maximum for free users). This way I could (mostly) only collect English tweets, which are 42.9% of users, so we'd have around 214,000,000 English tweets. Now to the size of the blockchain with memo.cash if we include likes. ✏️ Artposting #19 🎨 / "cigarette and coffee break"
✏️ Artposting #22 🎨 / "London's Lioness"
The best thing about Memo is that, like Bitcoin, it is just a protocol. Therefore anyone is free to build applications to interact with it. Anyone can build a memo app. Just to add more information, by my napkin calculations, Memo.cash's profiles growth have been increasing at nearly 3 folds per day, for the past 6 days! It might be that Blockchain type Social Networks grows at even faster speeds than Facebook did. Reasons are Blockchain & Cryptocurrency communities have piggy-backed on traditional social medias to spread and ultimately undermine. But it may well be that the short term cap on users is dependent on growth of Blockchain-Crypto community. Our destinies are now linked! BTW any data on Facebook's initial user profiles growth numbers? A niche market should experience very strong growth rates, but that's only by reasoned guesswork. This fails to take into a account the concept of familiarity. Twitter grew from nothing, to what it is today. When it started, micromessaging wasn't a thing, and many thought it was odd and somewhat weird to restrict message sizes like that. Today, it's the norm, and the twitter userbase can and is harnessed to spread the adoption of memo.cash. If the UI gets better, the software bundled as a package one can install on their own webserver, an app for android and iOS gets made... Than you will break your estimates for adoption rate and could very well hit the 32mb blocksize limit in 6 months. memo.cash isn't sustainable, but illustrates a concept that needs illustrating, and will spur more innovation around how to solve the unsustainability issue while still retaining the qualities that is has today, and for that, I'm happy to see it grow. So how censorship-proof is it? Is it impossible for miners to delete for example all OP_RETURN data from their copy of chain? Can a miner decide if he wants to store them? I hope, we will get the source code for Memo.cash website to make it truly decentralized by also letting other people host the site. The only problem that I have w social media on Blockchain is that even though it may be censorship resistence but also your ENTIRE history of posts/comments will remain forever & ever on the internet, it's like self-censorship mechanism! !....People change over time so they may not like the comments they posted 2 years earlier! Where is the memo password stored? On the Chain?